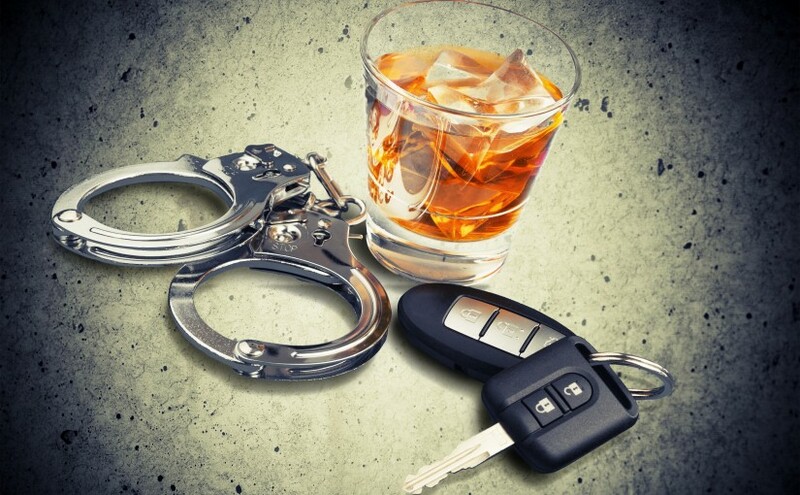 The lawyers at Sarfan & Nachman, LLC have been representing clients on reckless driving charges, for a combined century. 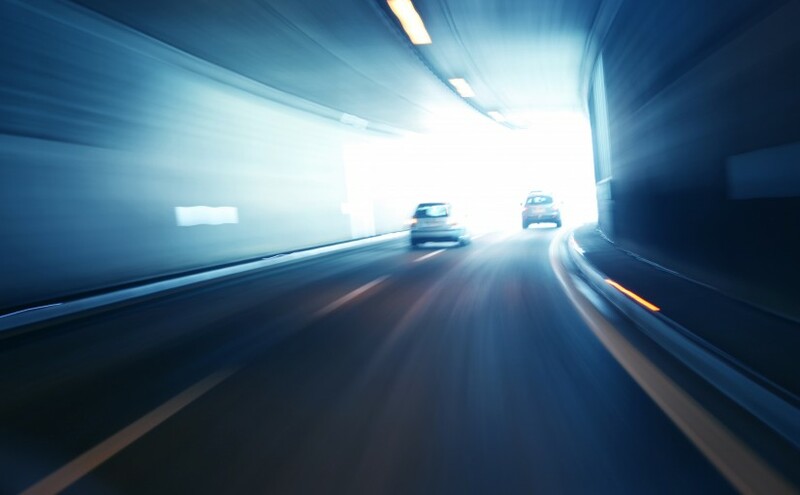 We are established and knowledgeable about client rights and take an aggressive approach to handling their reckless driving cases. 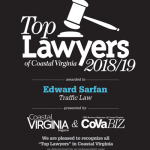 To speak with our criminal defense attorneys about your reckless driving case, contact Sarfan & Nachman, LLC at (757) 247-5861 today. Sarfan & Nachman, LLC has an extensive criminal defense practice, which includes legal representation for many types of criminal misdemeanors. 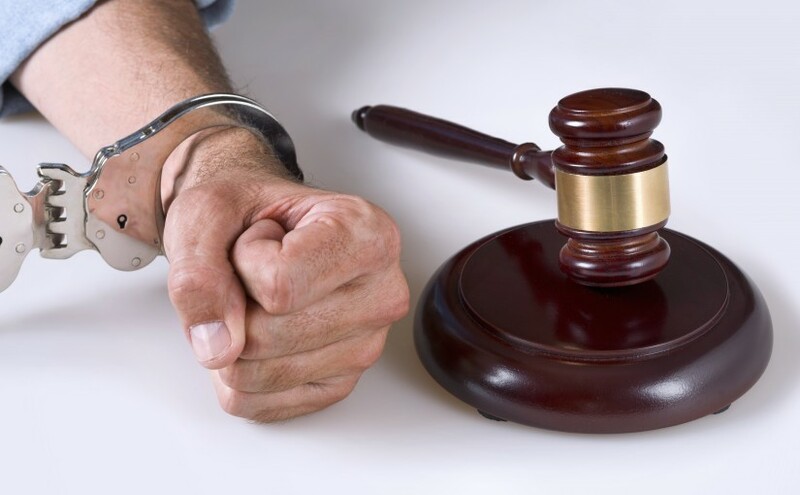 You do not have to face misdemeanor charges alone, our highly-competent and experienced lawyers can assist you and guide you through your entire case. 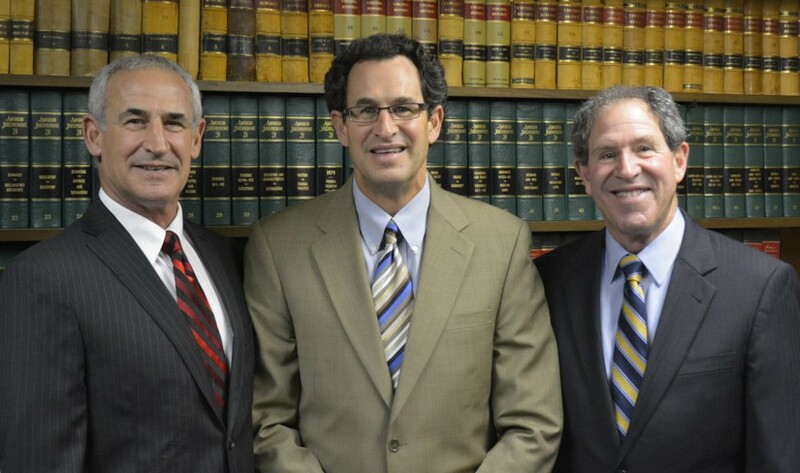 Our attorneys have been practicing for over a century combined and they know how to vigorously represent you and defend your legal rights in misdemeanor cases. 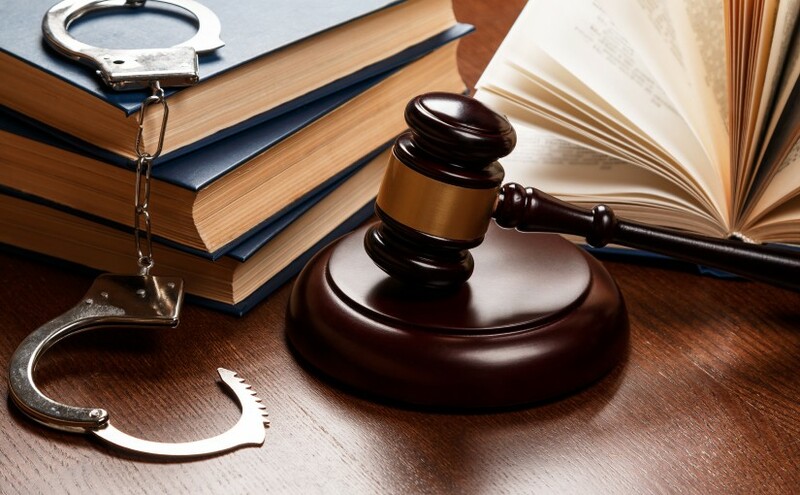 To speak with an experienced attorney who can guide you through the criminal justice system and assist you with the misdemeanor charges you are facing, contact us today, (757)247-5861. The criminal defense attorneys at Sarfan & Nachman, LLC provide comprehensive legal representation in a wide variety of felony cases. 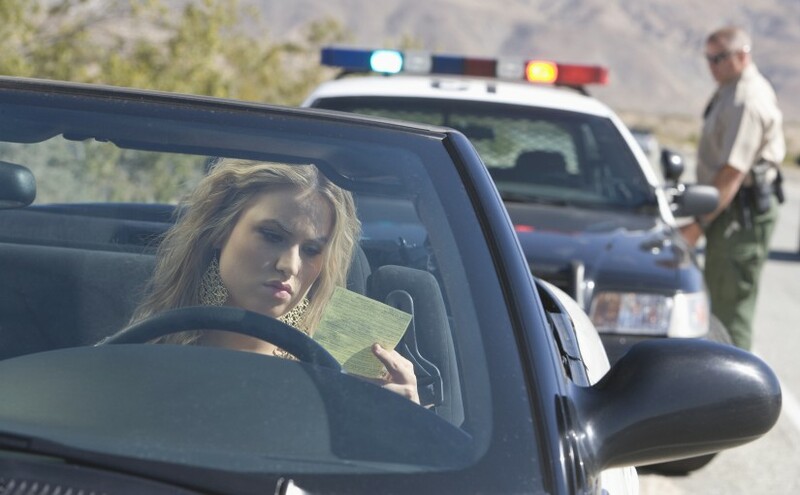 If you find yourself facing felony charges, it is important that you contact a lawyer immediately. Our legal counsel will take action on your behalf as soon as possible to ensure your legal rights are protected and that you have an experienced advocate in your corner. To make sure you understand the legal ramifications of the felony charges against you and to speak with an experienced attorney who will aggressively represent you in court, contact Sarfan & Nachman, LLC today, (757) 247-5861. 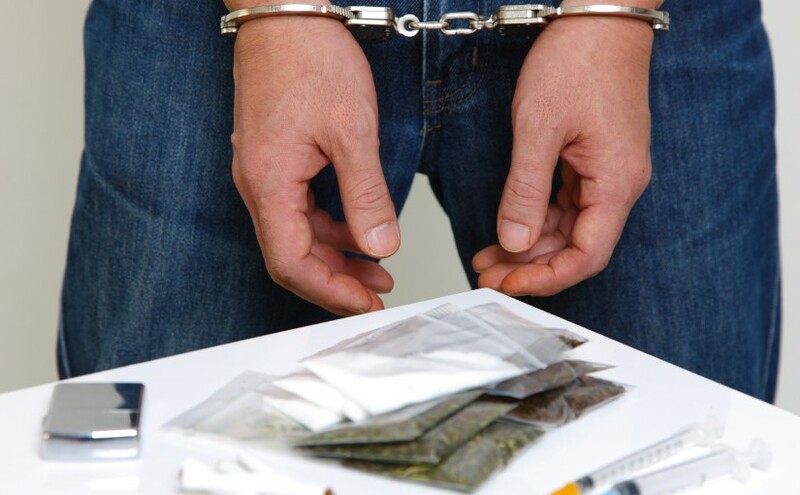 To obtain legal counsel for your drug related case, contact Sarfan & Nachman, LLC at (757) 247-5861 and quit facing these charges alone.